With so little market share, you can understand why it’s looking hard for things to do. 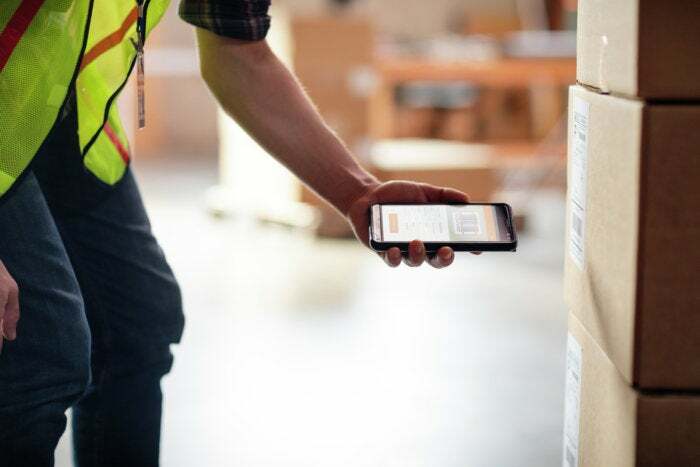 HP’s Elite x3 Windows phone is getting a job, with two similar scanning accessories designed to turn it into a workhorse for vertical industries—businesses such as retail and healthcare, which have specialized needs. Announced Sunday at Mobile World Congress in Barcelona, these accessories reinforce HP’s strategy since the Elite x3 launched a year ago: Put it into the hands of corporate employees, and the market share will follow. One of the accessories, pictured above, is the Mobile Retail Solution, a barcode scanner that looks like a special cover for the phone. It’s designed to be used in retail storerooms, shipping warehouses and the like, where the barcode helps track products as they move from shelf to truck or display case. Before you blanch at the $999 price, note that it comes with an Elite x3 phone, which accounts for $699 of the cost. 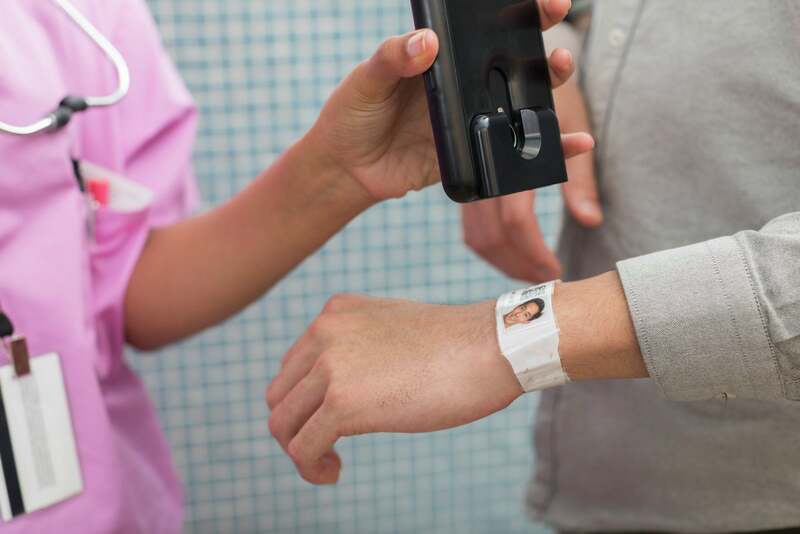 HP’s hoping new accessories like this mobile scanning device will help HP’s Elite x3 become essential equipment for vertical fields like health care. If you already have an Elite x3 phone, no worries: Get the Mobile Scanning Solution, which is just the jacket-like device for the phone, for $329. The idea is to turn your phone into a data collector that can send information on the fly or dock for direct transfer to a PC. The Elite x3 can run mobile apps on a PC using Windows 10’s Continuum. Or, coming from the other direction, HP’s Workspace technology helps the phone virtualize legacy 32-bit and 64-bit applications so it can use them just as any regular PC would. Windows phones have almost no market share at this point, giving HP’s Elite x3, one of the most powerful phones available, almost nothing to do. You can understand why HP’s working hard to find compelling uses for it. Corporations move slowly, though, so it’s still too early to tell how successful HP’s plans will be..